I am raising £2500 to help fund a field trip that I will be taking part in this March. This trip will be an experience to remember as I am headed to the Wakatobi National Park in Indonesia! 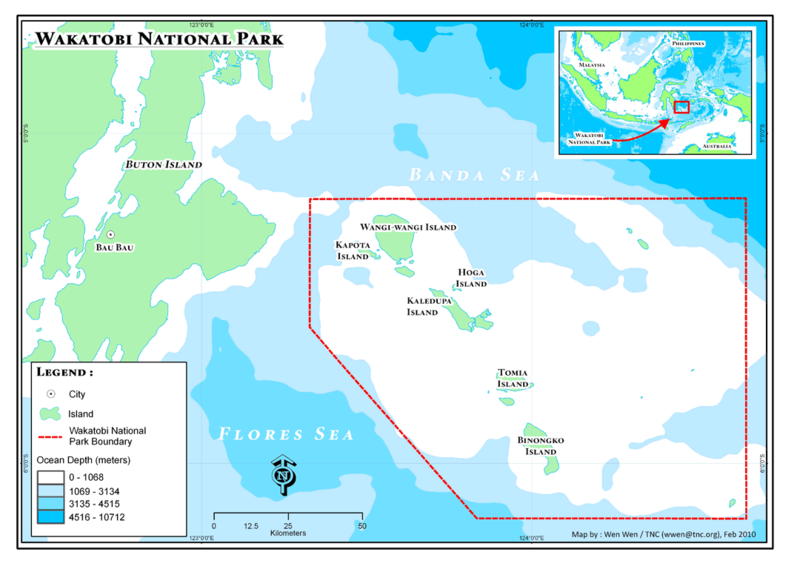 Here, I will be stationed on Hoga Island which is part of the Coral Triangle. 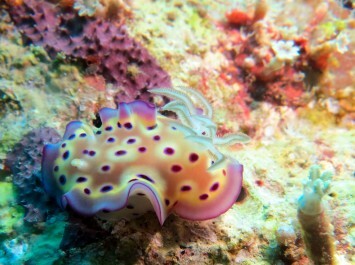 During my time on Hoga Island, I will be able to learn various research techniques while studying the coral reef and its' inhabitants, as well as improve upon my SCUBA diving skills. I am currently a Master's student in the Tropical Marine Biology program at the University of Essex in Colchester, England. 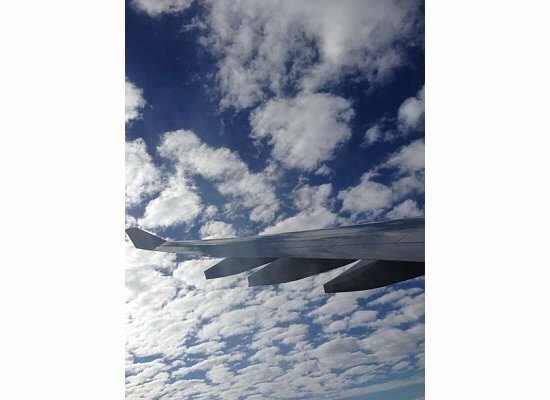 I decided to continue my education in this field because I have a strong passion for marine biology with a specific interest in tropical systems. I chose this program because I would receive practical and professional skills specific to marine biology that will be necessary for me in having a successful future career as a marine biologist. Having studied abroad previously in Australia, my knowledge of and concern for tropical marine systems has greatly increased. In the future, I want to be able to positively impact tropical marine research by contributing ideas that will aid in the conservation of these ecosystems. Learning to perform Reef Check surveys and so much more! These elements and experiences of the field trip will allow for me to gain and build upon skills that I will need for a professional career in marine biology. Additionally, I will be getting hands on experience in one of the most diverse tropical marine locations of the world. Your donations will impact me greatly, by supporting this amazing opportunity where I will be gaining valuable skills necessary for my future. what the funded money will be used for. The total expense of this field trip is around £2,100. Extra funding will be used to purchase diving equipment, such as fins and boots. As a thank you for those who give a donation, a special reward will be headed your way upon my return to England! Make sure to check them out! Many thanks to you all for your continual support! Help get inch to indo! Whether you are donating financially, sending prayers or well wishes, every little bit helps. If you are so inclined to do so, please share this project with others that may be willing to donate. I can't thank each and every one of you enough for your support and guidance through this exciting journey that I am on. I can't wait to get there to experience it all!